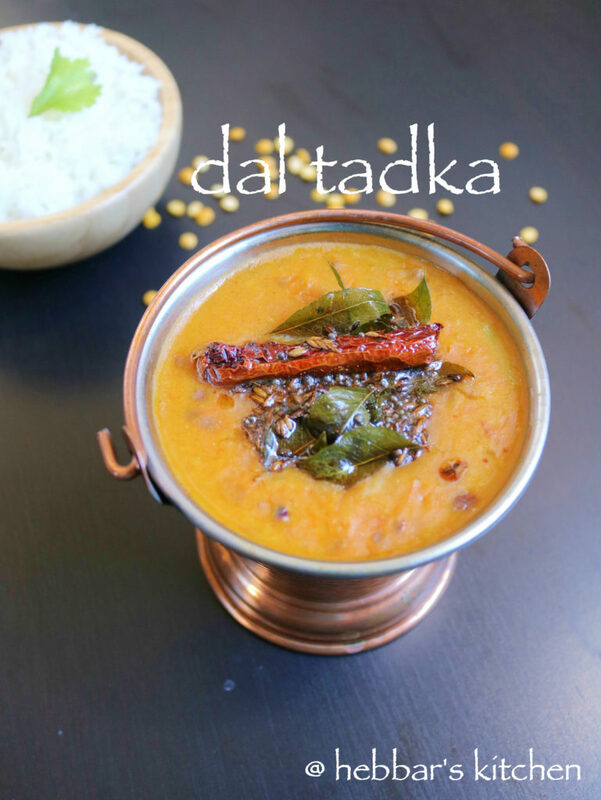 dal tadka recipe | restaurant style dal tadka with detailed photo and video recipe. basically, dal tadka is prepared with toor dal, onions and tomatoes and than finally, topped and tampered. 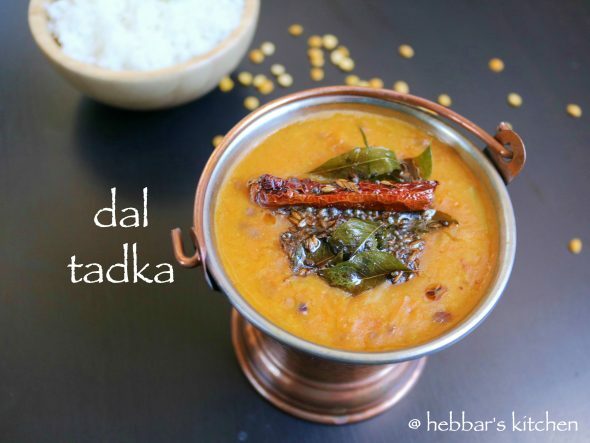 dal tadka recipe | restaurant style dal tadka with step by step photo and video recipe. 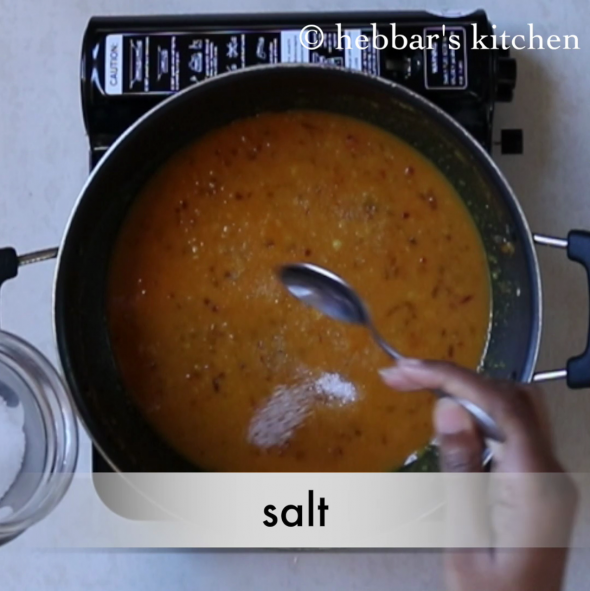 dal tadka is prepared with toor dal and blended with onion, tomato flavours. we use ghee and spices generously to get the restaurant touch. my husband is a big fan of dal. so whenever we go to indian restaurants we always choose dal fry or dal tadka. it has become my favourite in punjabi restaurants menu. it is very easy and simple to make. 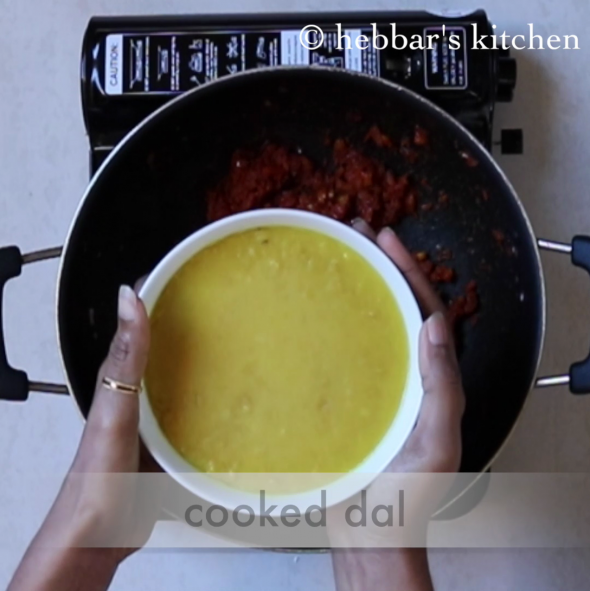 just follow the recipe to get authentic punjabi dal fry in your kitchen. finally, if you do like other rice recipe’s please do visit my other rice recipes, especially, coconut pulao, puliyogare, capsicum rice, tomato rice, pudina pulao, mushroom pulao, sambar rice,coriander rice, lemon rice, curd rice, pudina pulao, tomato rice recipes. pressure cook 1 cup of toor dal in 4 cups of water for 5 whistles. 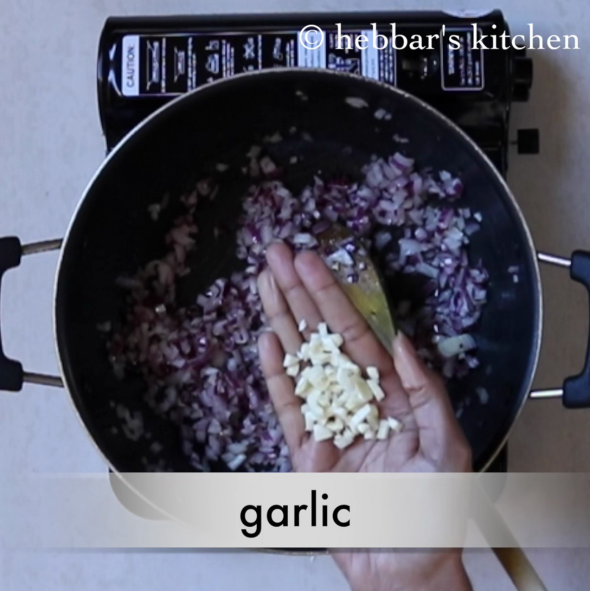 heat ghee in a non-stick pan and saute onions till they turn golden brown. add crusshed garlic and ginger. saute for a minute. 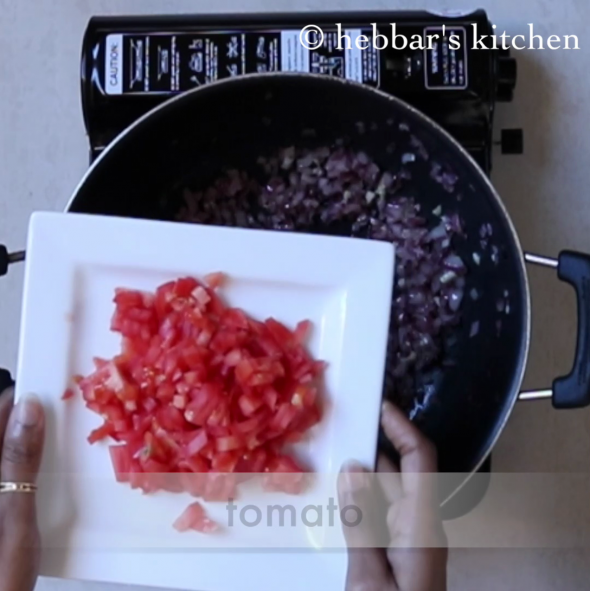 now add chopped tomatoes and cook until tomato release oil. 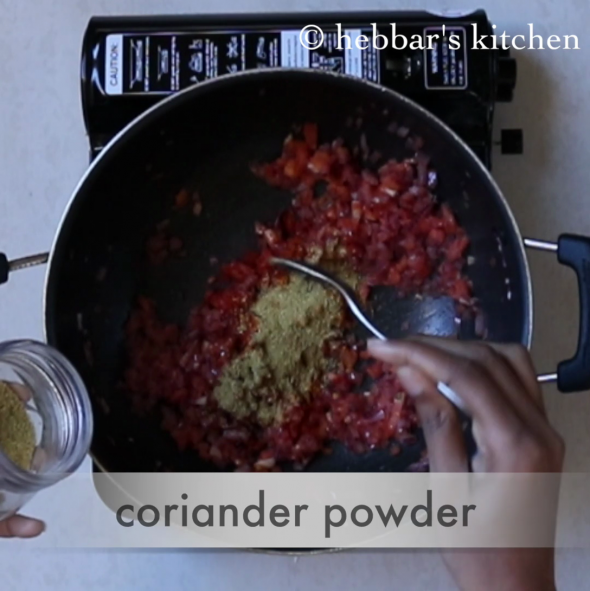 also add coriander powder and fry without burning the spices. now add in cooked daal in mix well with onion tomato gravy. adjust the consistency by adding required water. in pan take ghee, mustard seeds, cumin seeds, red chilli powder, curry leaves, hing and dried red chilli. let them splutter. pour the tadka on dal and serve with steamed rice. firstly, in pan take ghee, mustard seeds, cumin seeds, red chilli powder, curry leaves, hing and dried red chilli. let them splutter. finally, pour the tadka on dal and serve with steamed rice. 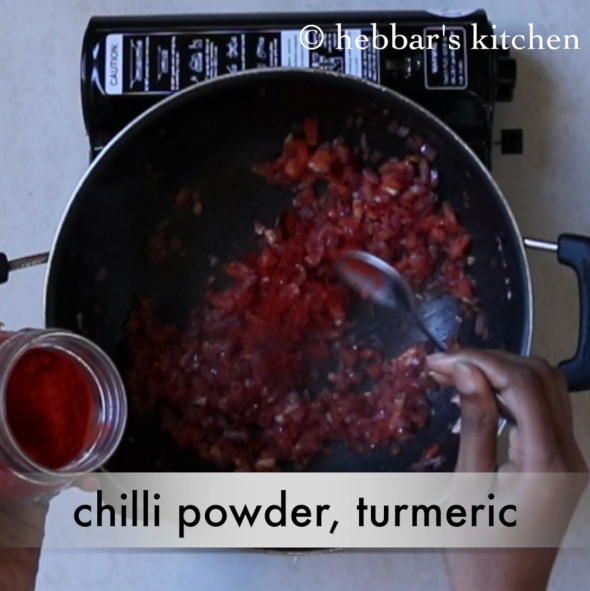 firstly, it taste great when you add generous amount of ghee. in addition, adjust the consistency by adding required water. furthermore, you can also prepare the same with channa dal. 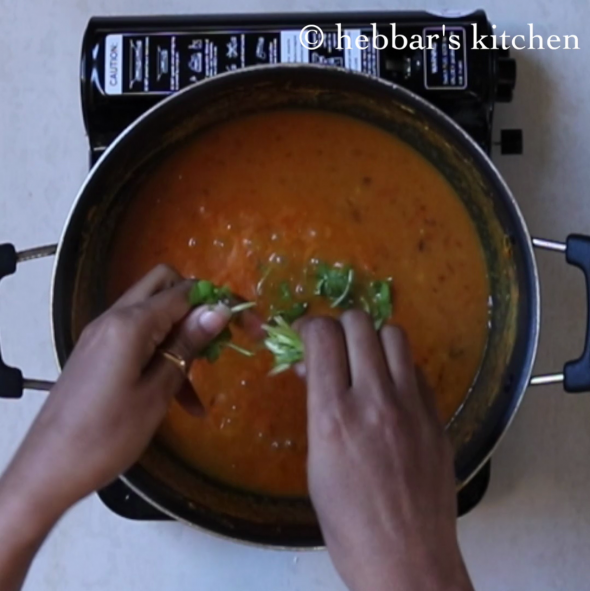 alternatively, you can add garam masala to the dal instead of adding to the tadka. we love the taste and aroma when garam masala is added during tadka. finally, just pour in tadka before serving. it gives a nice restaurant flavor. 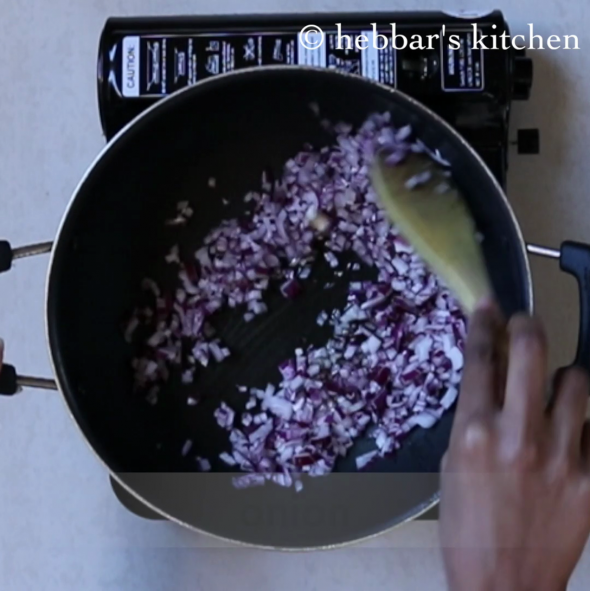 Hey ,great one.. thank you hebbar kitchen..It makes lot more easier with step by step photos..Keep up!! I have till date cooked like a dozen reciepe from ur site.. n trust me u r AMAZINGGGGGG… All the reciepe are bang on.. I m truelyyy a big big fan of you.. kudos to u and your team at Hebbars kitchen.. Awesome work.. looking forward for more and more delicious reciepes. Very easy to follow even for beginners… Thanks for all your receipts. Awesome recipes !! so kitchen friendly..
very easy to just look up are try out something new after a long days work. Tried your recipe this afternoon and loved the out come. Look forward to more. One of the coincidence was I used the same butane burner and kadai. Love all your recipes, especially with videos. I am a south indian too with a love for all things from Karnataka and Tamilnadu. I make a similar dal fry but your version looks appetizing!! Will try soon.